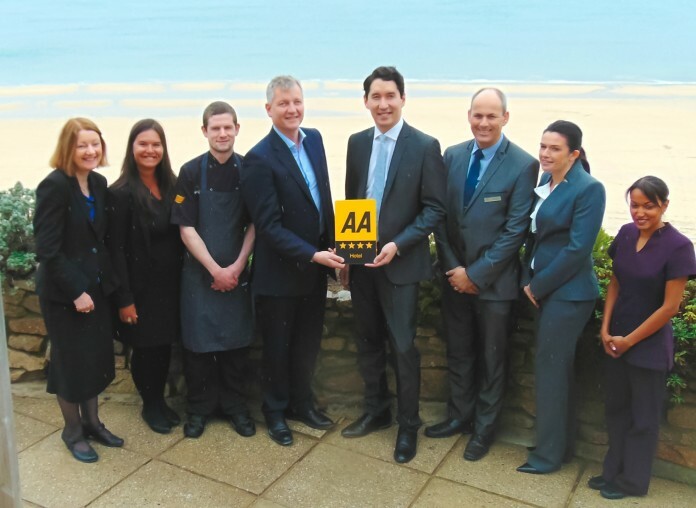 Carbis Bay Hotel, Spa & Estate has been awarded 4 stars by the AA national recognition scheme. Owner Stephen Baker is thrilled with the award and said: “It is an absolute delight to announce that we have been awarded 4-star status by the AA. The AA is one of the UK’s most recognised and trusted brands for rating accommodation across the UK. Its Common Quality Standards for inspecting and rating accommodation, which is on a scale of one to five stars, is now applied throughout the British Isles.